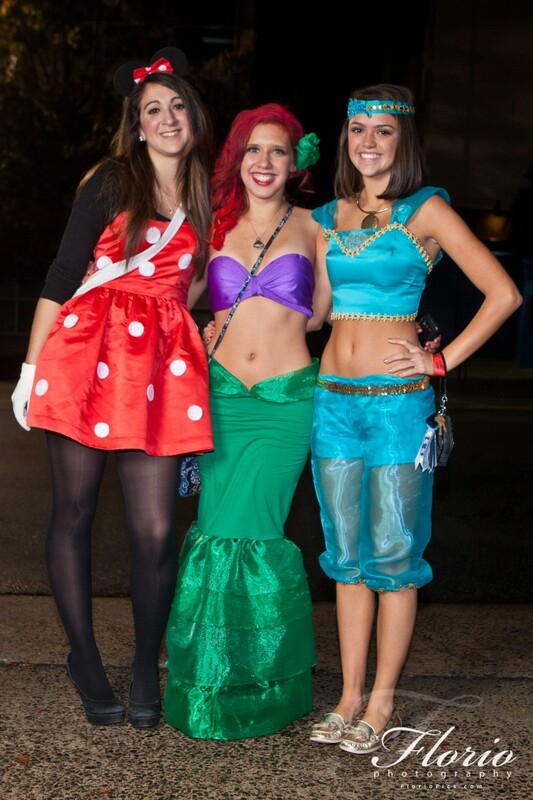 Here’s photos of the Halloween photos at Franklin Street in Chapel Hill, NC! See the photos below, they are also on flickr. 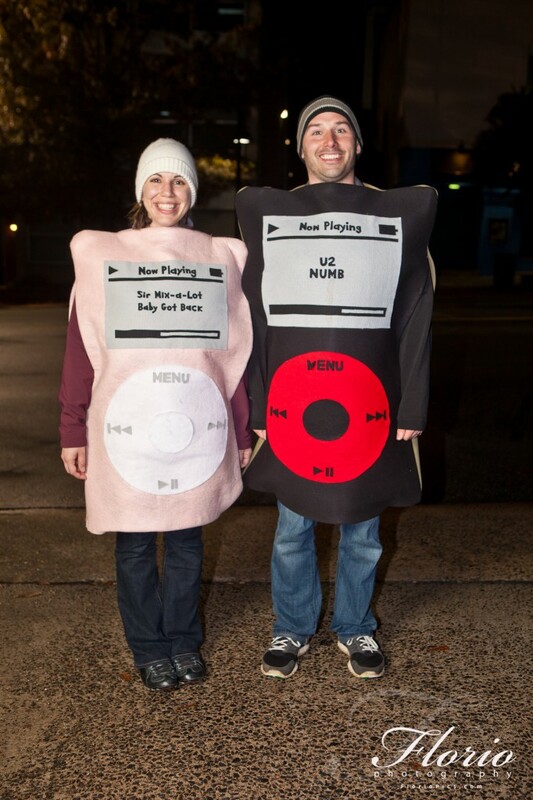 It was great seeing all of the costumes out there tonight!